Also popular as Buckwheat, is a natural food with enormous nutritional benefits and has excellent healthy properties, if consumed regularly. 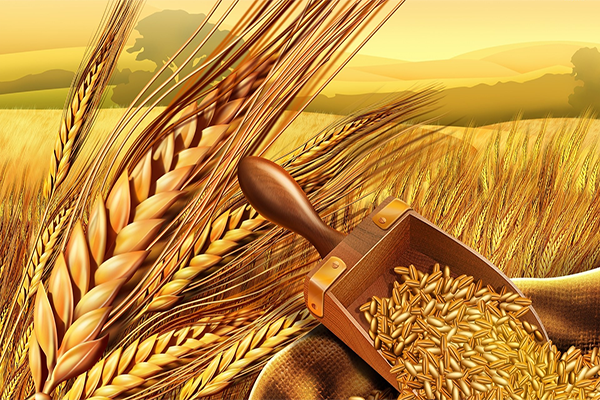 Wheat is the most popular cereal, which is consumed by the human race since centuries ago. When we humans began sowing plants and later on harvesting them to consume them to drive away hunger and survive in a healthy way, this plant belongs to that period. Actually, Buckwheat or black wheat plant belongs to a group of foods that are commonly called pseudo-cereals. Other than this, its name resembles that with common wheat, it has nothing else to do with the brown wheat we consume and it is gluten-free. It is processed as groats, can be cooked like rice, flour, noodles or one can make buckwheat tea and sip it. This plant can be found in violet, blue or brown color, let me tell you that the black wheat plant is far more nutritious due to its excessive anti-oxidant properties. It is often compared with Blueberries in nutritious value. We will discuss further that this plant is beneficial in what kind of disorders and what diseases can be controlled with the regular use of black wheat! The whole world is getting obese due to the fact that the majority doesn’t do any physical work sitting or not doing any physical activity, it’s inevitable that you become obese. Black wheat has certain proteins of a high quality that benefits your healthy body in a number of ways. These proteins when combined with amino acids help in checking the accumulation of fats in the gut area. It has fewer calories in it when compared with common wheat or barley. It has an abundance of dietary fiber and proteins and doesn’t contain cholesterol or saturated fat, this combination reduces the appetite, controls blood sugar, eases digestion and helps in building lean muscle mass. 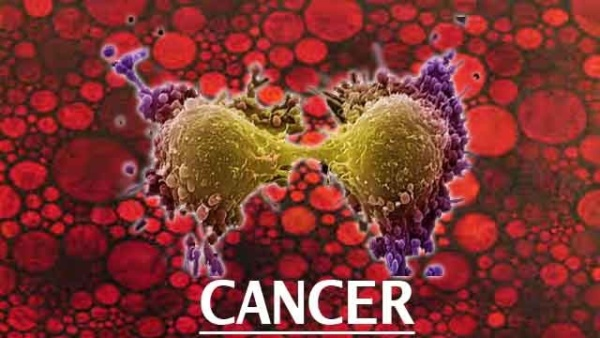 Cancer, this name sends a chill down your spine the moment one hears the word. It can be cured if found in initial stages but has not found a remedy that can cure it is detected at a later stage. But not the case with buckwheat, it is a diet which is rich in fiber, means it reduces the chances of cancer cells spreading their wings in our body. It nips them in their buds. The females are protected by breast cancer by the use of black wheat. Buckwheat contains entrolactone which helps in preventing breast cancer and any form of cancer that is related to hormones. It grabs this cancer bull by its horns. Diabetes is spreading like a wildfire and has yet to find a remedy that can prevent a person from its fluctuations. Once you get it, you can control it by taking lots of precautions and changing your regular lifestyles. Black wheat is an ideal food for diabetic patients because it is totally fat-free and has low calories. It contains a chemical, which strengthens the capillary walls and reduces hemorrhage, thus reducing the heart attack in the patients of diabetes. It enhances the microvascular integrity and circulation in diabetes, thus safeguards the nerves, muscle cells, and kidneys failure. Black wheat contains D-chiro-inasitol, a compound for controlling insulin induction in the body of type II diabetic patients. The modern lifestyle has been found to be the major cause of deaths all over the globe. The heart is an organ that keeps working as long as our body lives. If we don’t take care of its health, we are doomed to face the music. It becomes the duty of all humans to keep their hearts healthy. Buckwheat was found to reduce the inflammation level and bad cholesterol levels (LDL), thus preventing cardiovascular disease. It also enhances the level of good cholesterol (HDL). A recent study tells us that it decreases significantly the blood glucose, cholesterol, and triglycerides. Further studies show it to contain rutin, a phytonutrient, which works as an anti-oxidant for cardiovascular health. The phytonutrient supports the circulatory system, reduces high blood pressure and enhances the fiber content. This ancient grain also contains another phenolic metabolite that prevents hyperglycemia. Its regular use keeps the heart safe from so many diseases and keeps it functioning normally. That means it is a natural tonic for heart’s health. It is highly beneficial because it has B vitamins, particularly niacin, vitamin B6 and folate. These vitamins never let the cholesterol to get accumulated in the blood. Niacin enhances the high-density lipoproteins, which strengthens the blood vessels and removes cholesterol from them. It also has minerals like magnesium, phosphorus, manganese, and copper, which help in reducing high blood pressure and enhancing blood oxygenation. Buckwheat is immensely beneficial for people who have a weak heart and other cardiovascular troubles. It is also beneficial to the whole body, it helps the growth of strong and bouncy hair, protects the child from asthma, prevents the formation of gallstones, makes your bone structure healthy, keeps you in a positive frame of mind, protects your skin against harmful sun rays and makes it radiant & supple and works as an anti-ageing agent. Basically, it is an excellent substitute for wheat, rye, barley, and oats. So why don’t you begin eating buckwheat, to stay healthy and protect yourself from so many diseases………what say? 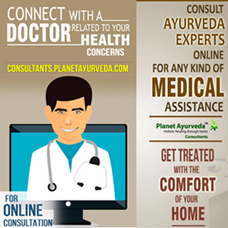 ← How Ayurveda Deals with Kidney Disorders?